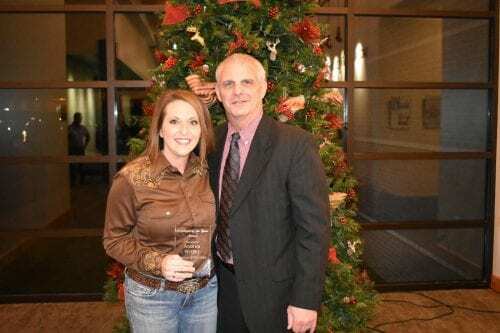 Andrea Wright has been named the 2018 Healthy Connections Employee of the Year. The announcement was made at the annual Christmas Party and Employee Appreciation Dinner held on December 1 in Mena. Wright is the Inventory Manager and works at the Mena Health Park Lane facility. To see the complete list of award winners, please visit www.healthy-connections.org/awards.